and customers into long-term loyal promoters. Event management software is at Attend’s core. Manage registration, check-in, post event metrics and engagement for every stage of the process. Attend’s mobile event app delivers intelligence from your CRM and live status notifications of your key guests. Smarter conversations at every stage of the customer lifecycle. Real-time alerts for your team when the guests who matter most arrive, smarter conversations with relevant attendee profile data at your fingertips and a delightfully easy check-in experience. Dedicated customer success managers help at every stage of the process. Attend is here to make your events successful. Empower your sales team to have smarter conversations. Attend Mobile App for Events: Get real-time insight on who is registered, checked-in and why they matter to your organization. in the business. 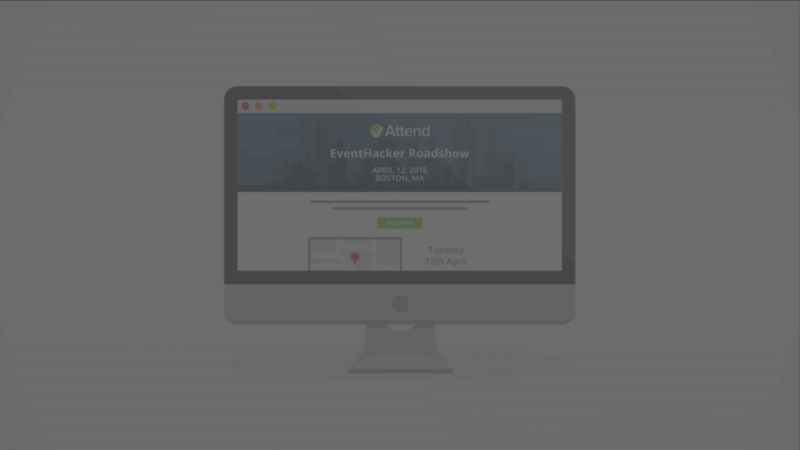 Check out our new series to learn innovative event hacks!